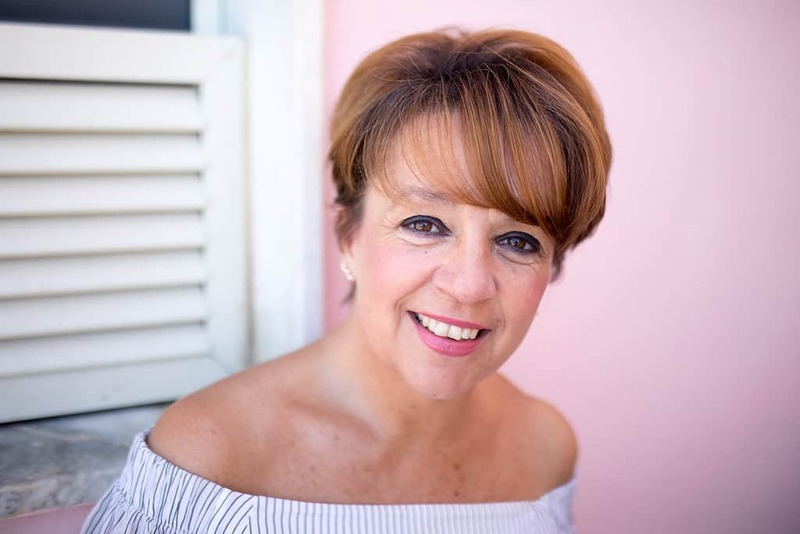 I am Julie from My Secret Italy and I want to help you on our journey to finding the perfect planner and venue for your dream Italian wedding. I am in love with Italy and I have been planning weddings in Italy’s hidden spots for 13 years. I imagine you have been dreaming about a romantic Italian wedding for as long as you can remember and now that you are engaged, you are sat there in front of your PC, red wine in hand, and you are feeling a little overwhelmed to say the least. You really do not know where to start with the planning procedure. Which venue, which planner, do you even need a planner? You can turn to a google search, but that will often mean you feel more overwhelm. 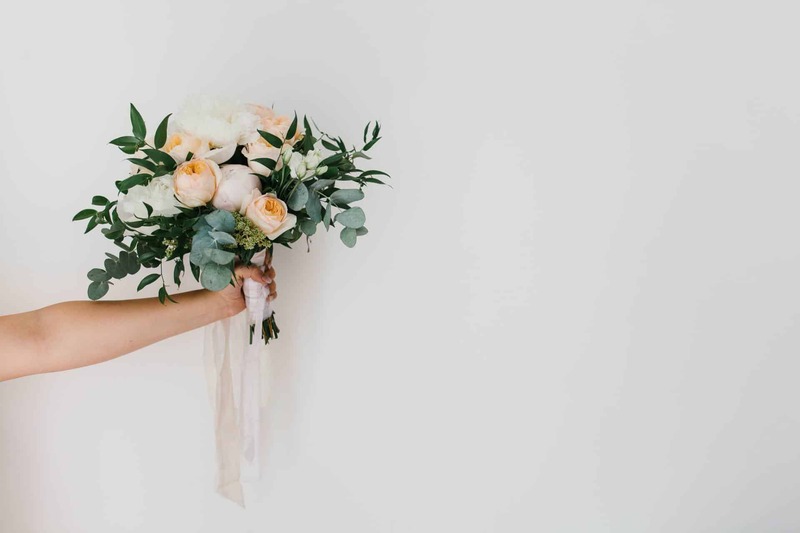 So, take a sip of wine, relax and enjoy this blog post, (which has been written with love) and hopefully after reading it, your can confidently start planning your dreamy Italian wedding..
What is your dream wedding in Italy, Do you even know? Before you even begin your search, it is worth investing in a beautiful wedding notebook and a pen (a sparkly one of course), and writing down, how you actually see your day in your mind, how you want the day to unravel and also taking the time to think about what is important to you both, have a clear idea on budget and ideally how many guests will attend your wedding. Sometimes I ask brides to tell me how they envisage their wedding day. They may tell me in their initial enquiry, that they want to marry in Tuscany, (which to most people, means gentle rolling hills, vineyards, rustic farmhouses) but then when I ask them to close their eyes and tell me what they see, they are actually standing beside the sea. Granted, there is a coastal area in Tuscany, but most people imagine the rolling hills and they are nowhere near the coast. So what can you see when you close your eyes? Another example, is when brides say that they want a beach wedding, but then describe their ideal wedding dress, their shoes, veil etc. Usually a sign that a beach wedding is not the best option, as beach weddings are more suited to those that want a floaty dress and a barefoot experience. What 10 words that would describe your perfect Italian wedding day? When is the best time to marry in Italy ? – I would say June or September. Try to avoid the end of July and August as it is very hot and very busy. If you are teachers or have children in your party that are of a school age, and have to marry in the school holidays, then make sure you marry as late as possible in the day to avoid the heat. Sometimes though, even when the sunsets inJuly and August, it is still hot and humid. 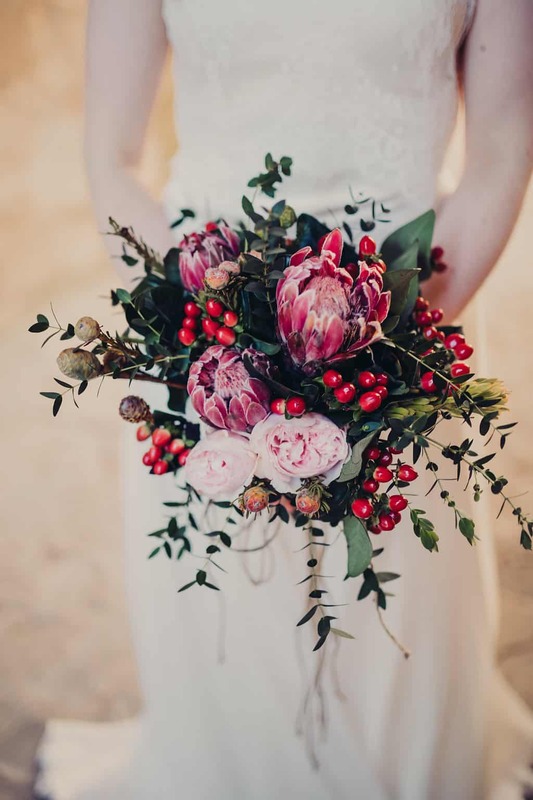 If you decide on a September wedding, then from about the 10th September the days get shorter, so aim for a mid afternoon ceremony, as the sun will set a lot earlier than say in June, when you have much longer days. Many couples go to Italy and expect sunshine, but it can rain. Remember though that in Italy there is a saying, “Sposa Bagnata, Sposa Fortunata”, which means wet bride, lucky bride. We recently had a wedding in the rain (very soft rain), and it was one of the most intimate weddings ever. We supplied brightly coloured umbrellas, and thankfully it did not rain for long, and we all enjoyed a beautiful sunset, but always consider the options for a plan B should rain be forecast. Do you need a Wedding Planner for your Italian Wedding? – One of my favourite times during the wedding day, is taking the flowers to the bride.. it is at that moment.. The answer is YES. Finding someone to help guide you through the whole planning process is so important in making sure that you have the wedding of your dreams. There are so many different ways in which a planner can help you (some of which are listed below). All planners are different though, and some will do more than others, so when researching a planner, make sure they can assist you with everything that you need and that there are not limitations/restrictions. Most wedding planners know who their ideal couple is and actually want to work with like-minded people. It is all about the connection, so read the planner’s BIO on the website, if you like what you read, you are half way there. Do you feel the connection? We all go on an incredible journey once the planning process begins and it is important that you are on the same page and that you will all enjoy the journey together. Always try to ask your family and friends for recommendations too. They may have attended a wedding in Italy and may have a good contact for you. Just a few ways, in which a wedding planner can help you..
* Being there in the lead up to the wedding, the wedding day itself and beyond. Choosing the perfect planner is essential, they can share all their secrets with you and help you plan the perfect day. A top tip is to choose a wedding planner that has specialist knowledge of the area in which you are considering. We know and love the Cilento Coast, which is a secret spot just south of the Amalfi Coast, glorious beaches, friendly locals, a great choice of hotels and apartments to suit all tastes. Words that describe Santa Maria di Castellabate, our favourite town on Italy’s southern shores. 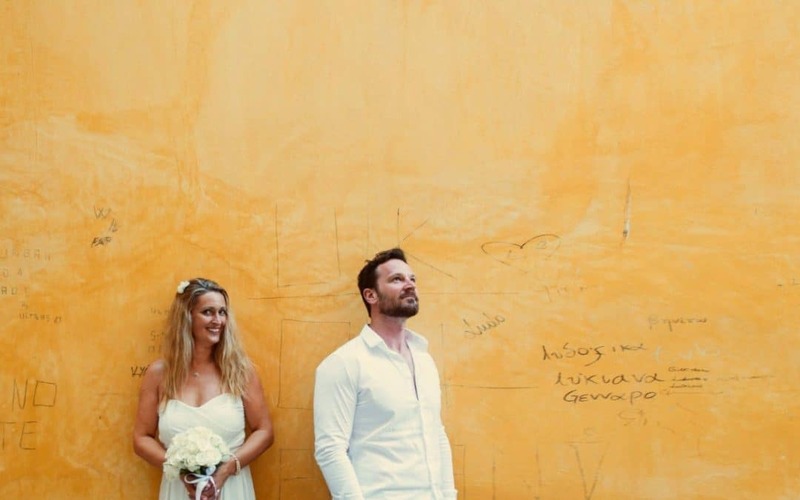 Budget – This is a tough one, especially at the beginning when you are trying to get a feel for what a wedding in Italy may cost. Of course, some areas are less expensive than others. For example Tuscany is usually more expensive than nearby Umbria – Praiano on the Amalfi Coast tends to cost less than Positano. If you have an idea of your approximate budget that will cover the wedding planning fee, venue/food, music, flowers, cake, hair/make up, photographer and videographer, then it is a really good start, and if you tell your planner what your budget is, she can suggest suitable venues in Italy that will work for you. At My Secret Italy, each and every wedding is tailored to suit you and your requirements, so once we have an idea of your budget, we can enthuse you with realistic options. One of the biggest expenses is often the catering so the more guests you have the more your wedding is likely to cost. Guests – One of the most important considerations – Take time to write a guest list and have an idea of how many guests will attend the wedding. Choosing a town in Italy that is guest-friendly is so important. For example, if you know that you are inviting elderly guests, or parents with babies then a wedding in Positano would not be a good idea, as there are lots of steps. Finding somewhere that has a good range of hotels and apartments to suit all budgets and tastes too is important. Most guests at weddings will stay at least 4 or 5 days (on average) and they often make a holiday of it, so are there beaches nearby, a good range of restaurants? possibilities for days out? When you send out your save the date cards, a useful tip (they will want to know) is to give your guests some information on the closest airport, average cost of a flight and a hotel, how far the venue is from the airport, and the cost of transfers. It will help them decide if they can afford to attend or not. Your planner can help you with collating this information. Another tip is to give your guests plenty of notice so they can plan and save. Most couples book their weddings AT LEAST one year in advance where possible. Communication with guests is also important so setting up a Watsapp group or secret Facebook group for the wedding guests is a good idea. At My Secret Italy we do this for you, and post lots of information about flights, hotels and transfers. Choosing a photographer or videographer or both is such an important decision, and you need to choose carefully. For all our weddings, we use UK based creatives who are more than happy to fly out to Italy for the same price as a UK wedding. The reason for this is that they often want a destination wedding or two in their portfolio. We have arranged the Secret Retreat Workshop for photographers in Italy for the last 3 years and we can recommend lots of really amazing people, that would love to shoot your wedding. However, I always explain to My Secret Italy brides that it is all about CONNECTION, so read the BIO’s.. then look at the photos/videos.. When you land on the creative for you…you will know and want to book them. The really good guys do get booked up really early, so don’t leave this part of the planning to the last minute. Once your wedding is booked, start looking then. When you book a photographer or videographer, ask how long you will need to wait before your images/film are ready. It can take 8-12 weeks (sometimes longer), so worth knowing. Honeymoon – Before you leave for your honeymoon, stay on in the town where you are getting married for a few days once all your guests have departed, don’t rush off. During the wedding celebrations, you are busy catching up with family and old friends, and often don’t get that much time on your own to enjoy the setting…so my advice is to stay on a few days and really discover the town, just the two of you. Also to rest before you set off on a Mini Moon, possibly a few days somewhere else before you fly back to the UK? Arrive in Italy at least a day before your guests – Try, where possible to fly out a few days before your first guests start to arrive. Just so you have some time with your planner to go over the final arrangements, soak up some sunshine, and have some time together before the celebrations begin. Visiting the wedding venue before the wedding is optional. If you trust your planner, see photos, videos, and read testimonials, you may want to leave it to be a surprise. 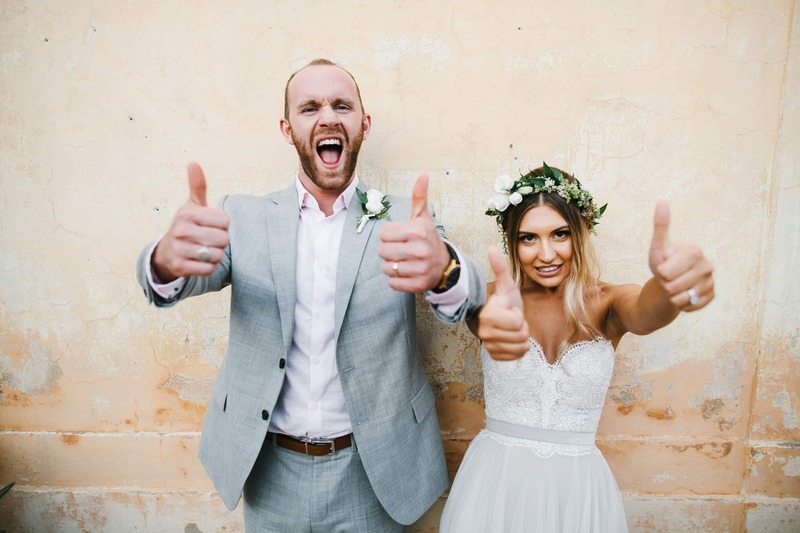 I would say 90 per cent of our brides DO NOT visit, and they always say after the wedding that everything exceeded their expectations, but it depends on you.. If you are going to visit, go as early as you can in the planning stages, and try to visit at the same time of year as the wedding date. This is not always possible and depends on when you book, but June and September are very similar months, May and October too. A final note – Find a planner you connect with and a venue that you fall in love with at first sight. Remember it is all about connection. Trust your instincts and your planner. Enjoy the process, remember that Italian’s are very laid back, especially in the South. Julie Mckenzie, wedding planner at My Secret Italy, and now good friend! 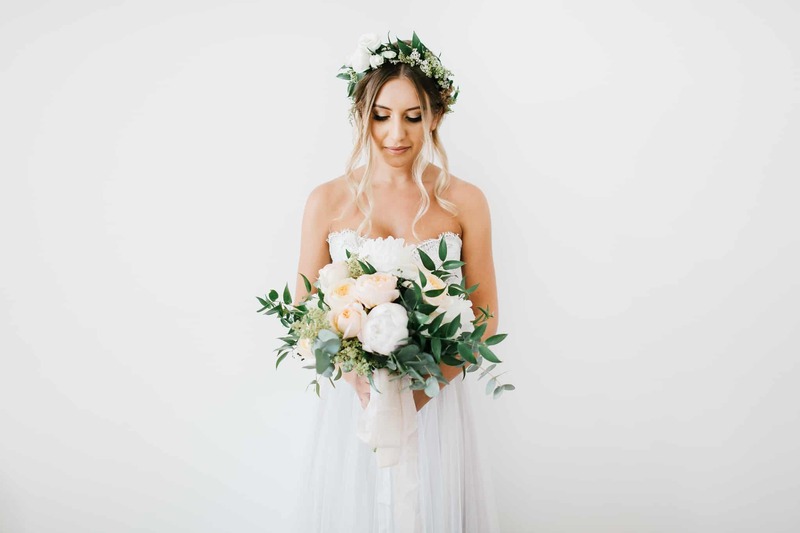 You cannot but help getting caught up in the romance and magic that Julie and her team strive endlessly to create for your wedding celebration. Wedding fairy Godmother? Quite possibly… you literally feel that Julie just waves that magic wand and stardust is sprinkled to create the wedding of your dreams. She floats invisibly behind the scenes but always magically on hand if needed, making sure every detail, no matter how small is exactly as you envisioned your dream wedding would be. Nothing is too much trouble. Nothing is a problem. And if you want it, whatever it is, Julie will make it happen! We had a 3 day wedding celebration, in 3 different venues and all seamlessly organised by Julie and team sorting out accommodation, transfers, restaurants, entertainment, photographer, videographer, amazing florist, hair appointments, make up artists, child minders, even bug spray, headache tablets and fans! Greatly appreciated by our guests! Julie thinks of everything! The Private chapel and the Palazzo were beautifully decorated and the most romantic venues we could have hoped for. The 5 course wedding breakfast was just stunning and Maiuteke live band are awesome and kept us dancing until the early hours!! Our wedding was everything we wanted it to be and more.